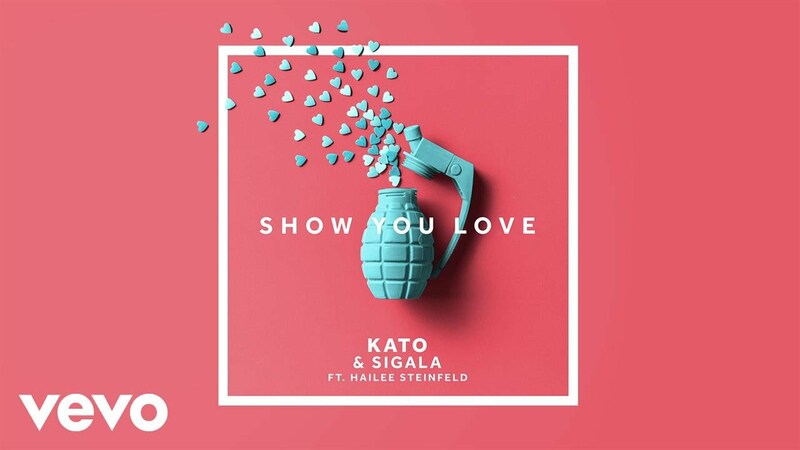 Two acts who are nailing it on the Top 40 dance scene at the moment are British DJ/producer Sigala and Hailee Steinfeld, the US actress-turned-guest-feature-singer extraordinaire. Picture 03: My film #EdgeOf17 is now on Blue-Ray & DVD and basically everywhere else, so no more excuses. ? Go see it.